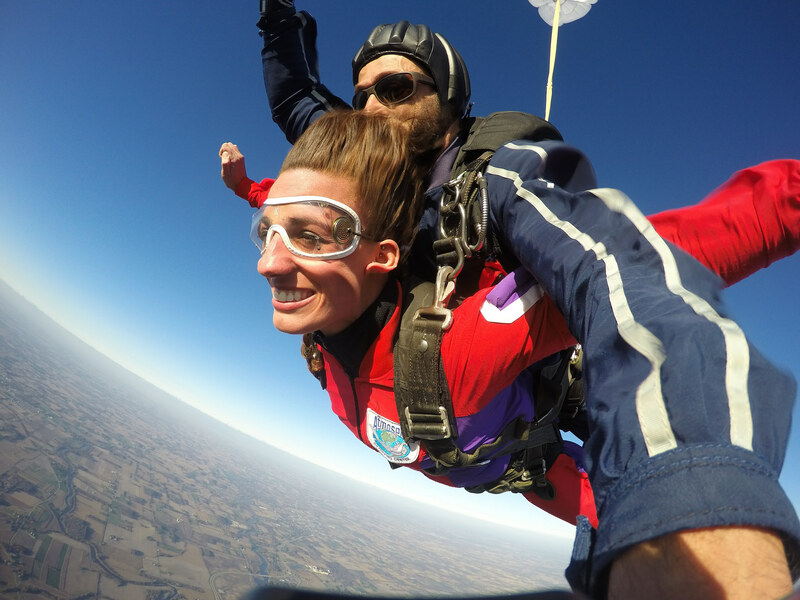 What’s happening at Wisconsin Skydiving Center? Check out our skydiving events calendar below to view a list of upcoming courses and events and the dropzone. If you’re interested in learning more about an upcoming event or have questions, please feel free to contact us.